And it will soon be time to part from the kid's teachers and show appreciation for all their hard work putting up with teaching our children! A few years back I made some teacher gifts (way, way, way, pre-blogging days) that were super cheap and super cute! So I got SMART and made the most of my vinyl! To start, I simply chose a quote I liked and designed it on my computer then cut it out on my vinyl. Super simple! I used transfer paper to get the vinyl border and words off, and then transferred the vinyl onto the tile, these are the mainly white tiles, with less vinyl. With the vinyl I had left, I placed it on another tile (the ones with more vinyl)....and ta da! Two for the price of one, or should I say four for the price of two! So there you have it, from someone who doesn't like to throw anything away, I ALWAYS try to use both cuts of vinyl and get two for one with each cut! Do you know what you are doing for teacher gifts this year? Or, do you you make the most of your vinyl too? That is sheer inspiration, using both cuts. I'm impressed! So many of my teacher friends say they're tired of scented candles and apple-themed anything. These would be cherished, I'm sure. 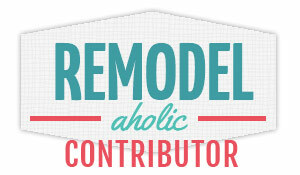 If you haven't already, I'd love if you'd come join my How To Tuesday link party, too. what a great idea...no waste here! What a great idea! I finally got a Silhouette, and I can't wait to try this. So smart to use the positive and negative. If you have a Habitat for Humanity Restore nearby, you can save money on the tiles, too, by buying leftovers from building projects. Such sweet and thoughtful gifts. Genius! I have always hated wasting cuts...this is a brilliant way to use your resources well! Thanks for sharing! That is crazy brilliant!!! Way to go on using the positive and negative!!! 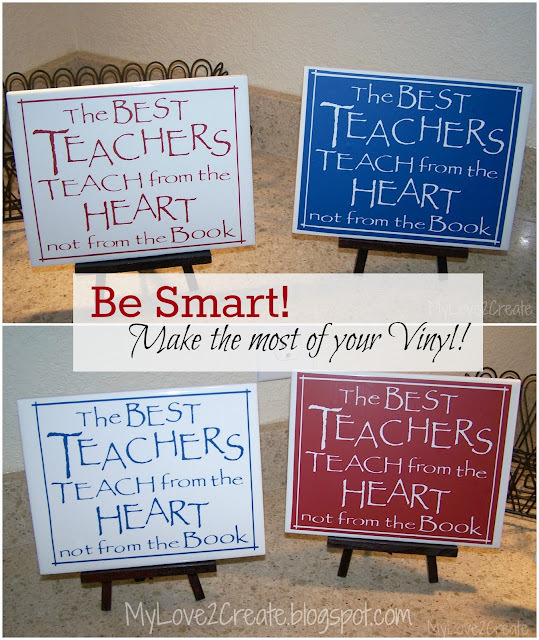 Love this idea...and being a former teacher I would so appreciate this gift! They are adorable!!! 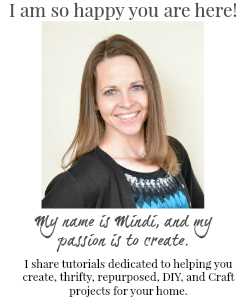 Great idea, Mindi! 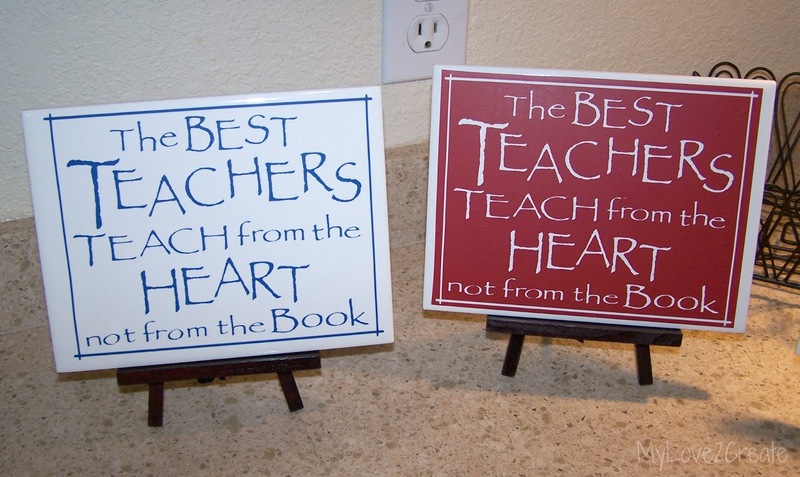 A perfect gift for their classroom or home! I have never worked with vinyl! One more thing that goes to my "need to buy" list! I love this idea! I hate throwing vinyl away. 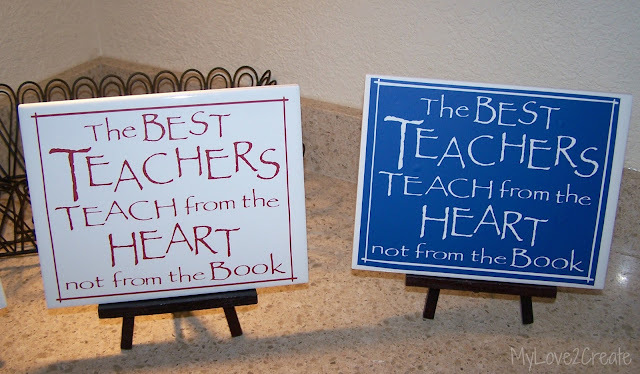 These are very nice teacher gifts! I too try to use both parts of my vinyl. I don't use a lot of it, as I use contact paper for stenciling most of the time. Thank you for sharing it at What We Accomplished Wednesdays. Have a great weekend! What a great idea and something we may forget about. thanks for sharing :) stopping by from diana rambles and pinned! love the tiles. Super tip! Looks great and I bet they were so appreciated. we are thrifty girls... I do the same thing! I use every scrap I can. VERY cute signs! As a former teacher, I would have loved this gift! :) I will have to try these for a gift soon! Thanks Mindi! We'd love to have you join us at Saturday Show & Tell on Cheerios and Lattes each weekend! I know my readers will love your ideas too! Love this idea. What size tile did you use? Thanks Tammy! I used 5x7 tiles. Not too big but not too small! LOVE this idea Mindi! 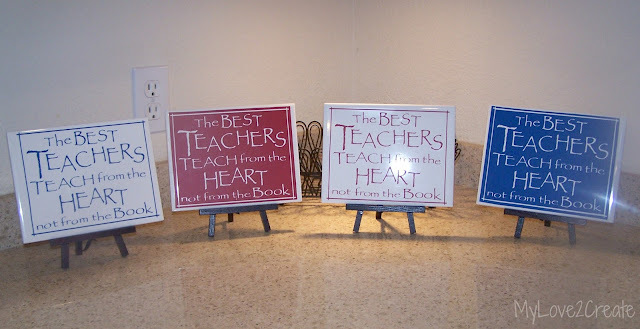 With Teacher Appreciation Week right around the corner, I would love to make some of these for our teachers. Quick question though - when you used the transfer paper on the less vinyl part, did you have a problem with the rest of the vinyl coming off with it? I envision you using a 5x7 piece of transfer paper - is that correct? Yes, I used a 5x7 transfer paper, and I had to weed out the "less vinyl" part first. This part takes a little more time because you have to keep making sure the rest doesn't come off too. I just went really slowly making sure only the "less part" transferred onto the transfer paper. I hope that makes since! !